About CashBet: CashBet is the world's only complete, crypto-ready iGaming platform. Founded by industry veterans, we are based in Oakland, California, USA and Sofia, Bulgaria. Our licensable technology provides an edge for mobile iGaming operators. Our business has been operational for 5 years. We are licensed by the most respected gaming jurisdictions on the planet. 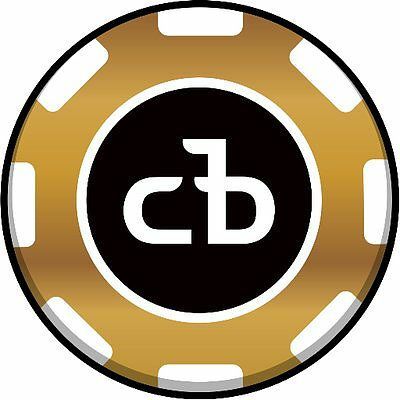 CashBet is issuing the CashBet Coin (CBC) token to solve the major problems in iGaming and crypto casino operations today: speed, trust, cost, access, and content. We’re looking for a Senior Product Manager excited about defining and shipping blockchain-enabled gaming products that provide entertainment to our players around the world. In this role, you will play an integral role in setting product strategy and defining features for our platform product. You will join a dynamic and fast-paced environment working closely with our B2C Casino Team, Engineering, Design, and Analysts to bring your product vision to life. A successful candidate is able to lead cross-functional teams, drive product vision and priorities, guide products from conception to launch, manage a roadmap, and make data-driven decisions. Come join us on our journey to redefine the digital gaming experience by creating fun and entertaining products our players and operators love.